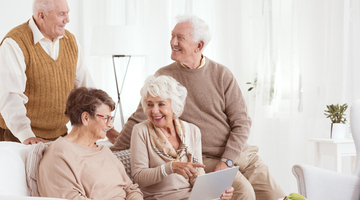 Build a vibrant social community around senior entertainment that delights residents, attracts prospects. Games run all day: giving guests a reason to spend more time with you. 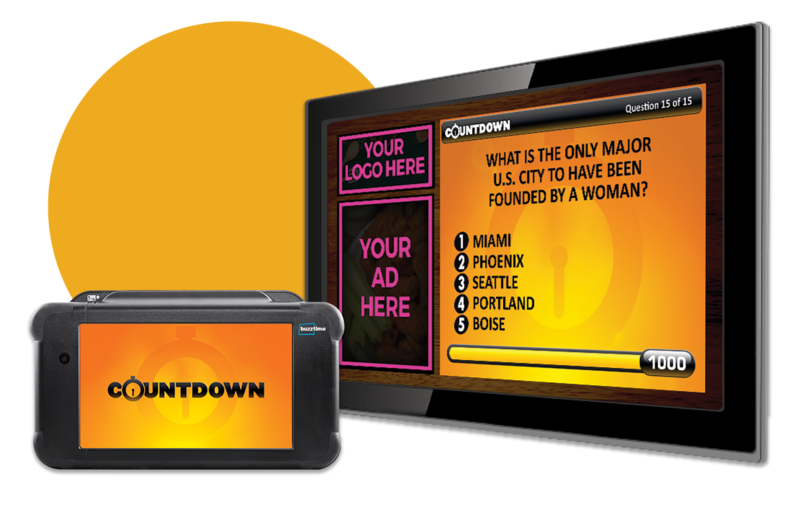 Buzztime turns your TVs into brilliant digital signage to promote events. Guests rush in and return for trivia, arcade games, poker, and national competitions. 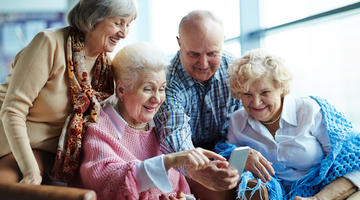 Irresistibly fun events, trivia and tablet games for seniors keep minds sharp and spark social connections. Buzztime turns TVs and tablets into vivid digital signage for activities and senior living marketing events. 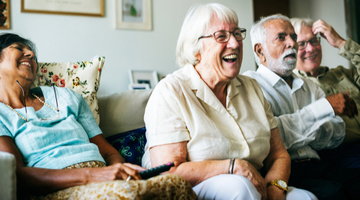 THESE SENIOR LIVING COMMUNITIES LOVE BUZZTIME. HERE’S WHY. 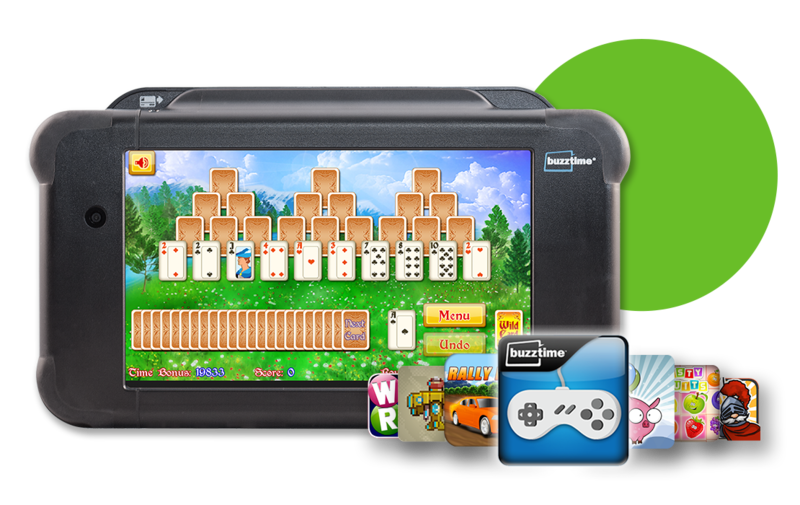 "Buzztime has provided a unique new way for our residents and family members to bond through entertainment technology that is suitable for all ages... In addition to creating relationships, Buzztime exercises our residents’ minds helping them to enjoy life to the fullest."